1. 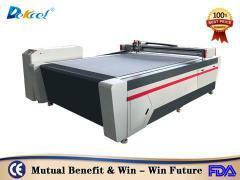 This machine is a professional cnc wood furniture engraving machine. 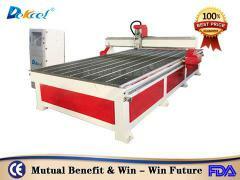 We use the best quality parts for the cnc routers. Whole steel structure, dual motor drive, high speed. 2. 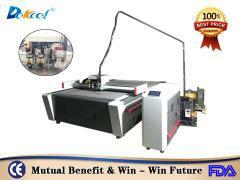 Adopt Taiwan HIWIN high precision guild rail. X and Y axes adopt rack and pinion transmission, fast working, high efficiency. Z axis adopts Taiwan TBI ball screw, with high precision and long life time. 3. 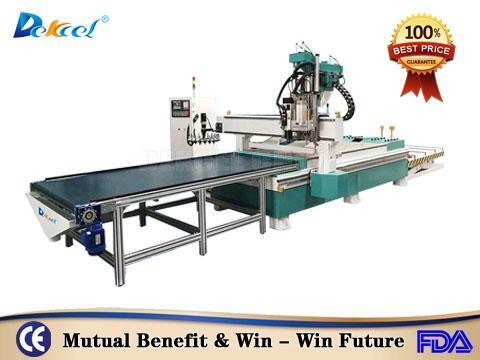 The machine’s body is strong, rigid, high precision, reliable and durable. 4. The function of re-carving after break point and power failure. 5. Good dust-collect function and considerate oil plate to keep the table always clean.2.With the vacuum holding way and dust collector, the machine is qualified for mass-producing of furniture. 6. Well compatibility: CAD/CAM designing software e.g. Type 3/ Artcam/ Castmate/ Wentai etc. 1. 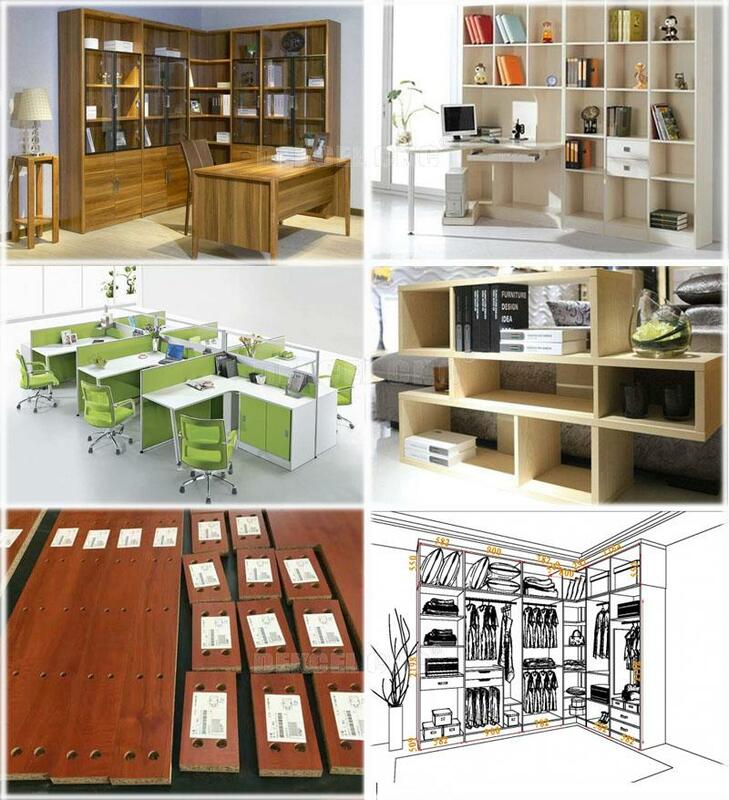 Furniture: Wooden doors, cabinets, plate, office and wood furniture, tables, chair and windows. 3. Decorate industry: Acrylic, PVC, MDF, organic glass, plastic. 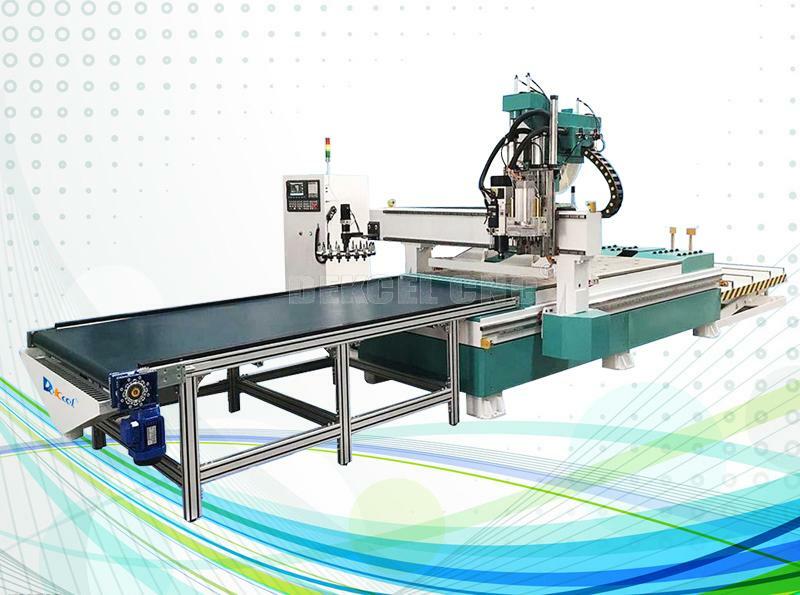 It can manufacture the following effects: engraving, cutting, drilling and milling, including flat (2D) relief (3D), hollow, and etc. 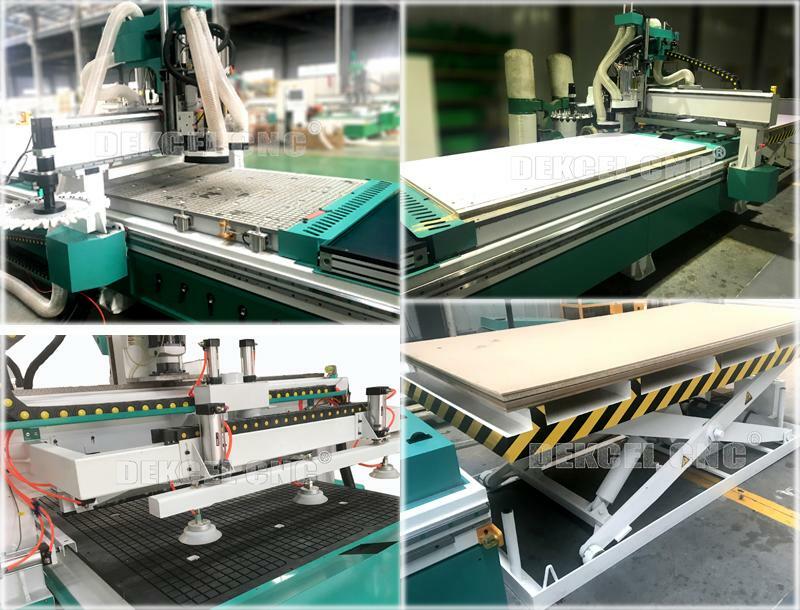 If you are interested in our cnc wood furniture carving machine, or have any question about the cnc machine for wood carving, please contact Jinan Dekcel Cnc Equipment Company. We are support service 24 hours online. And we can also offer more professional advice to you.